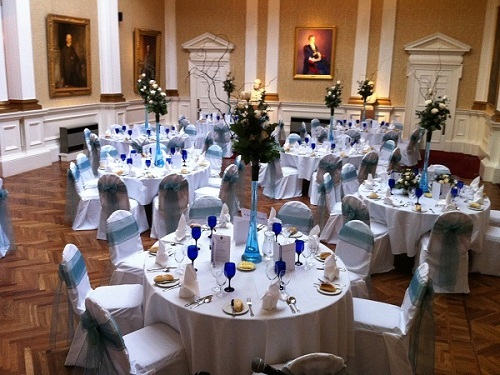 MacKenzies have 20 years experience in providing a superior outside hospitality and event catering service. We can provide everything for almost any event, whether it is a Wedding, Christening, Anniversary, Funeral, Corporate Hospitality, a private lunch or dinner party. To help you plan your perfect event, our website provides information on our various venues as well as sample menus from our wide selection. These are sample menus. Alterations may be available upon request. All prices exclude VAT.